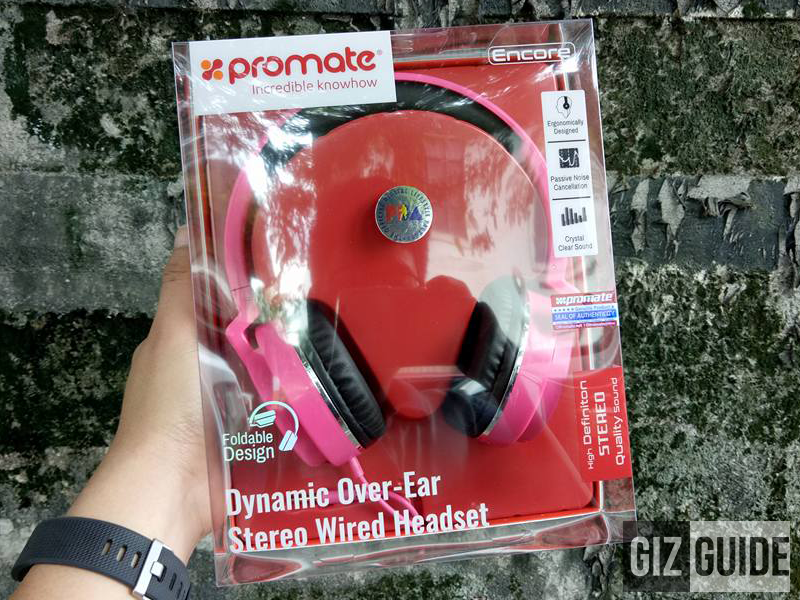 Christmas Raffle 1: Promate Encore Headphones! Home / headphones / promate / raffle / Christmas Raffle 1: Promate Encore Headphones! It's that time of the year again, the season of Christmas! So as a part of tradition and thanksgiving, we'll start our series of giveaways this Christmas of 2016. Our giveaway number 1 is a brand new Promate Encore headphones. It's an open headphone with ergonomic fordable rugged design, passive noise cancellation, good comfort w/ its soft pads, and perceived crystal clear sound quality. It features a big 4 mm driver with 110 dB + / -5 dB sensitivity, frequency response of 20 Hz to 20 KHz, 32 Ohms impedance, and 1.5 m cables w/ 3.5 mm headphone jack priced at PHP 995 only. 3. Submit your entries via Rafflecopter below before December 8, 2016 Thursday.